Recently, RAYS sets of 20″ 600LB and 24″ 600LB fully-forged buried top entry ball valves have been successfully produced in the factory, and will be delivered in May 2018 to our international customer for use in a large Gas project. 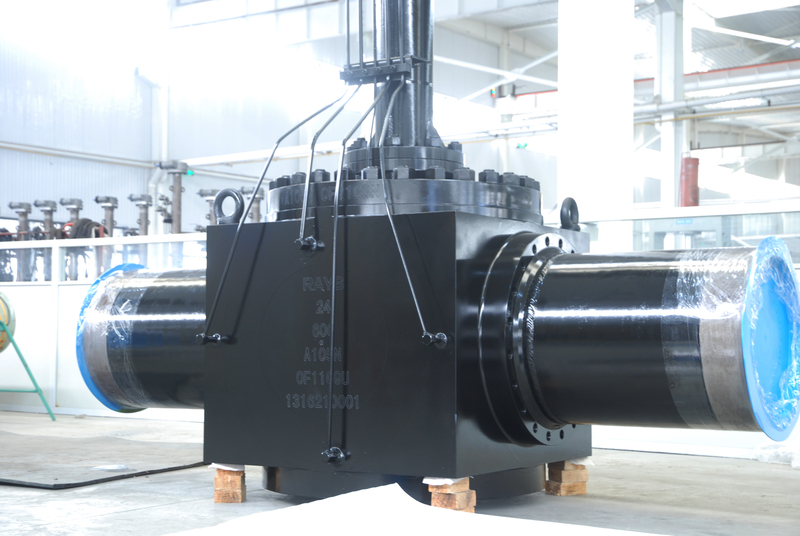 Top Entry Ball Valves are widely used in: petroleum & natural gas pipelines, oil extraction, oil refining, petrochemical, chemical, chemical fiber, metallurgy, electric power, and nuclear power plants. 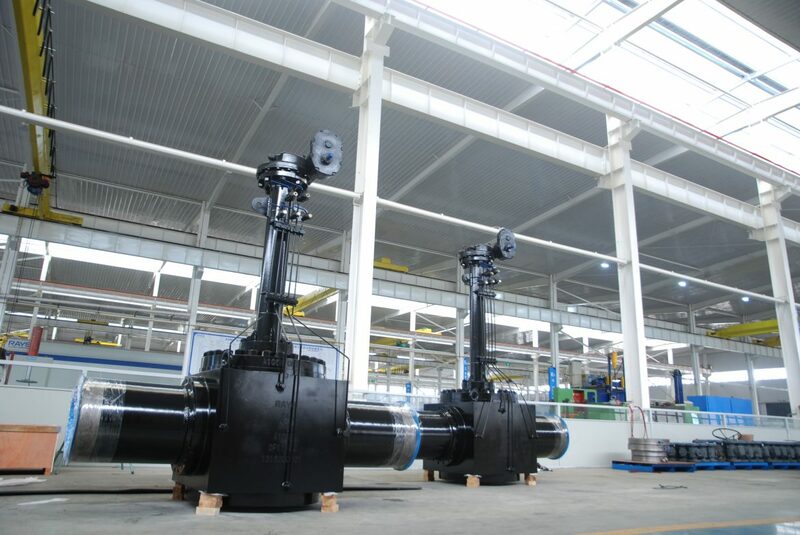 The biggest difference between top entry ball valve vs. the ordinary ball valve is that the Top Entry Ball Valve does not need to be disassembled from the pipeline. It can complete in-line maintenance easily which greatly reduces the maintenance time. Therefore, the loss of production can be minimized to the lowest point, especially for the industry which pursues high efficiency. For its less leakage point characteristic, it is more suitable for low emission requirement. For more information please click http://www.raysvalve.com/, or e-mail to info@raysvalve.com .